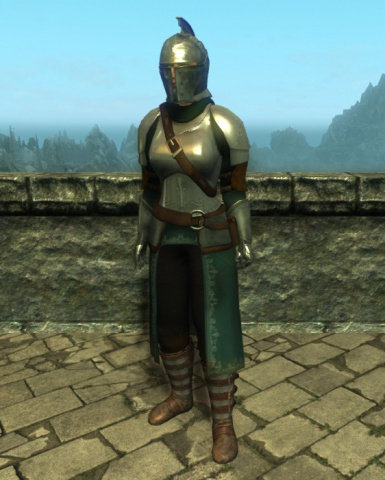 This replaces 7 heavy and 3 light armors of Enderal.Similar to my old armor replacer compilation but this time is using armors based on W3 Toussaint plates for the higher tier heavy sets. 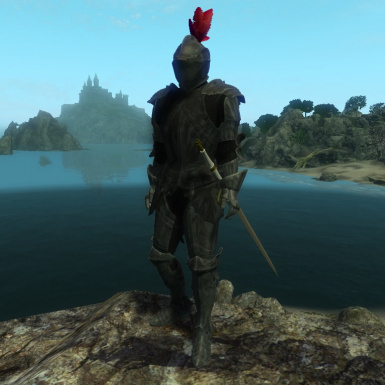 CD PROJECT RED (Witcher series) for allowing the use of their assets. 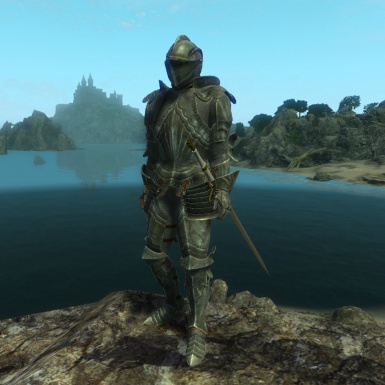 This is an armor replacer compilation for Enderal.Please refer to the mod's image page to see which armors are replaced and with what. 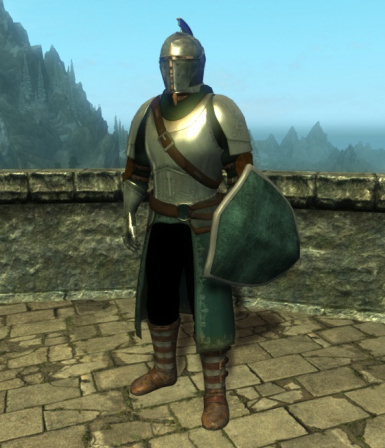 A lot of work went to this project,as I both ported and rigged some parts from W3 (Milton’s pauldrons and tassets) and fixed the issues with the W3 cuirasses that other modders had ported before. 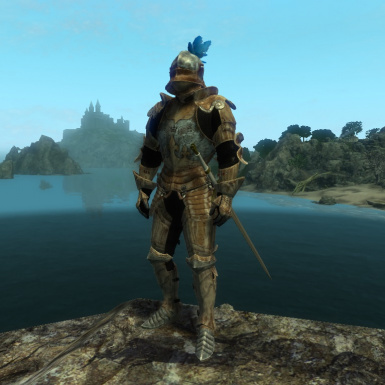 (Most notably the annoying empty space between the gluteal area of the male greaves and cuirass).There was a lot of mesh and texture editing to make these Toussaint type armor replacers. 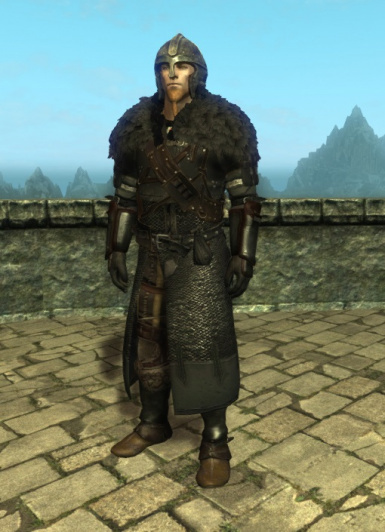 Advice: Use an installation manager like Wry bash.This mod contains a large number of files.Handling it manually can be difficult. 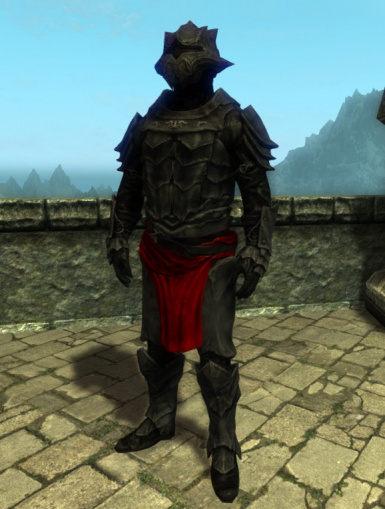 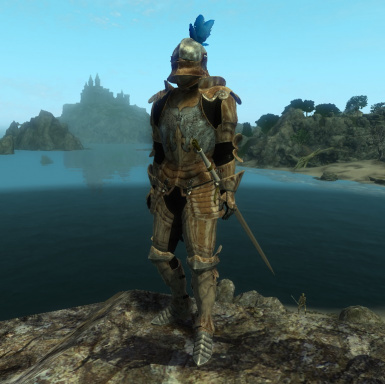 Note: In this mod the whole Skybreaker set (helmet,cuirass,gauntlets,boots ) is available in-game.All of it,with the exception of the helmet,can be found in the inventory of various powerfulf foes. 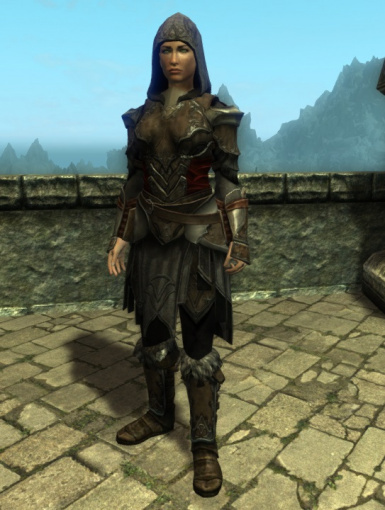 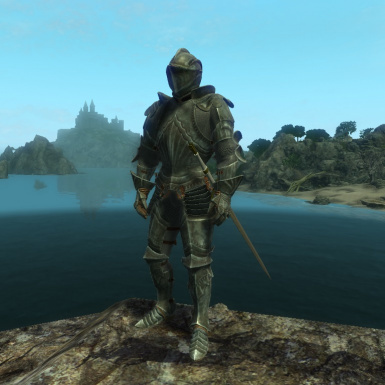 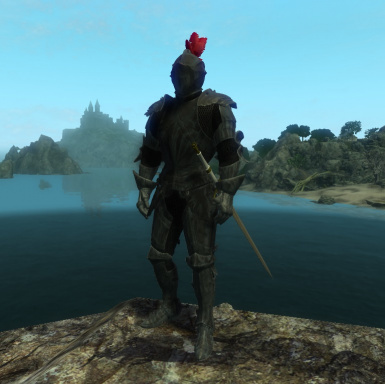 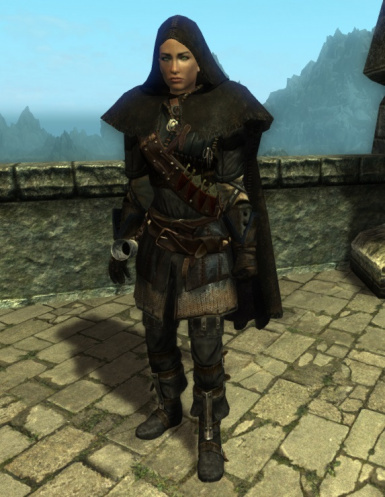 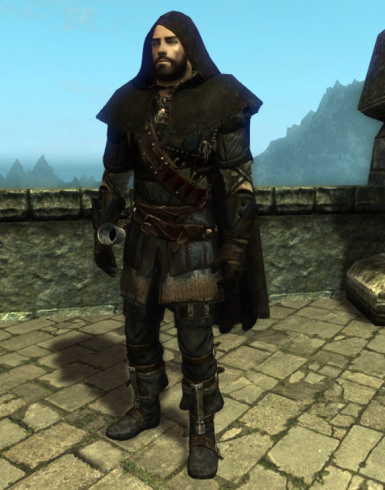 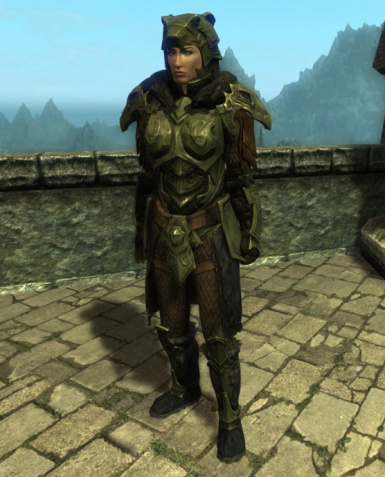 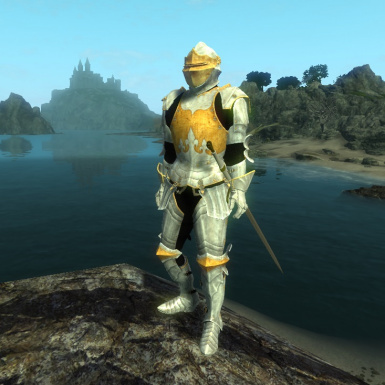 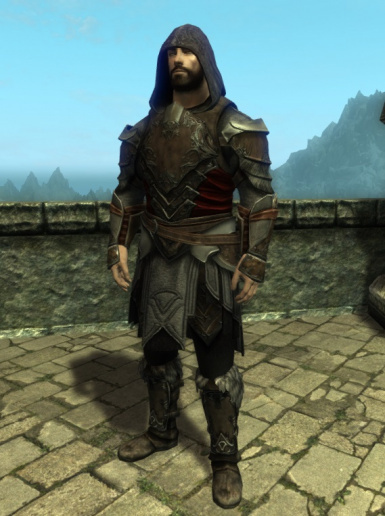 (Hint: If you are up to the task,you might want to try your luck up North...Tackling two fearsome creatures with really bad breath and following a questline that starts by reading a bookseries is another way to get this armor...). 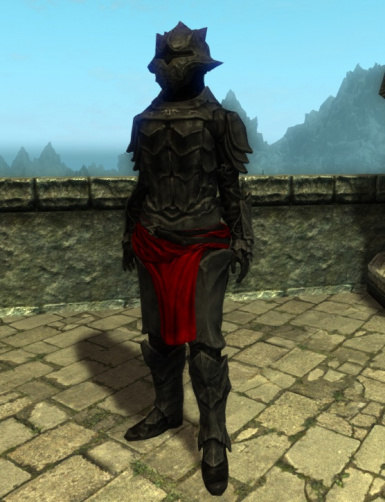 Permissions.Do not make skimpy versions of the W3 armors I edited in this mod.If you want to do something else with those pm first. 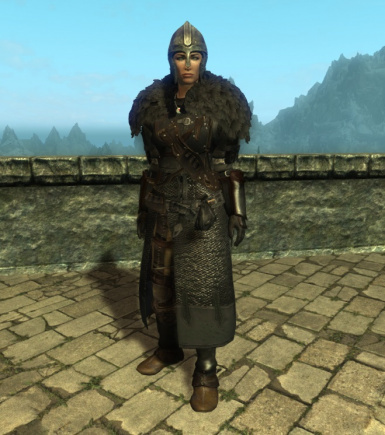 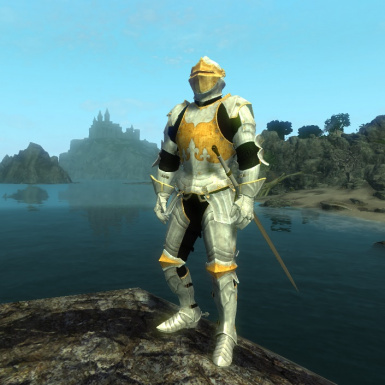 Conflicts: With my Calia Ovehaul and Weapons of the Righteous Path replacer mods.The cuirass of the Righteous path turns invisible.Just load this mod after those two and the problem will be solved.